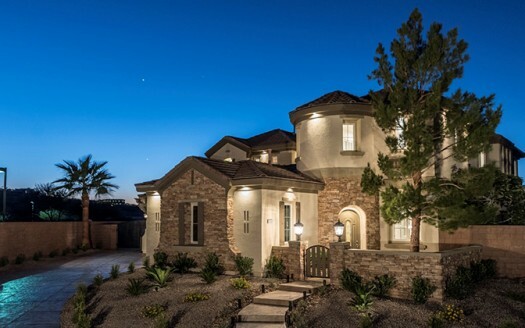 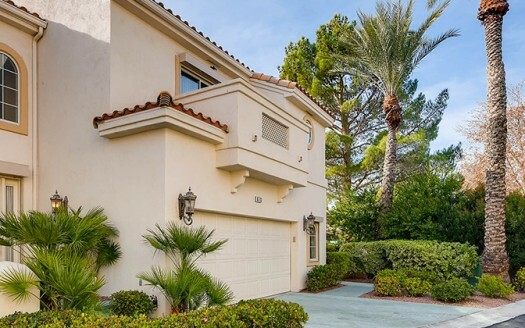 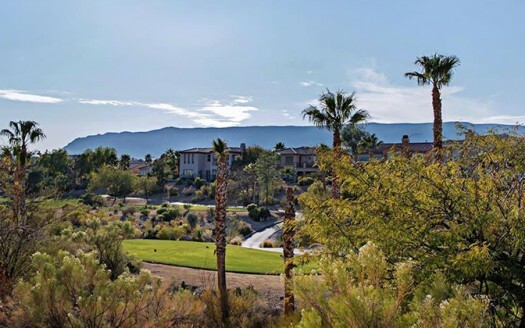 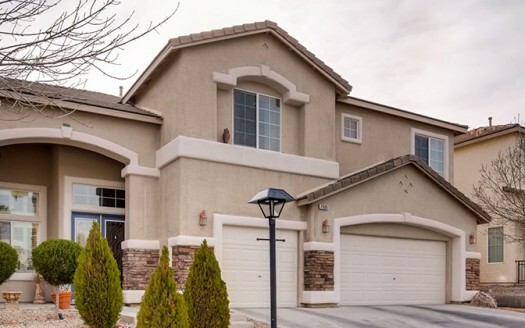 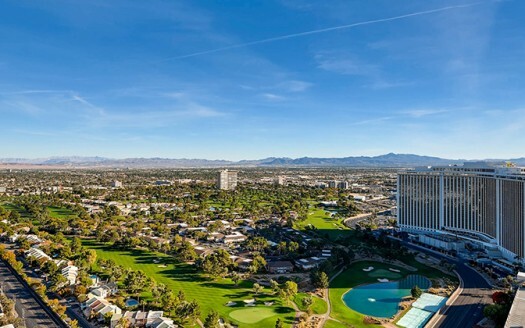 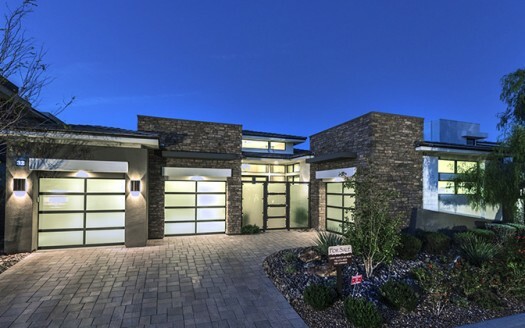 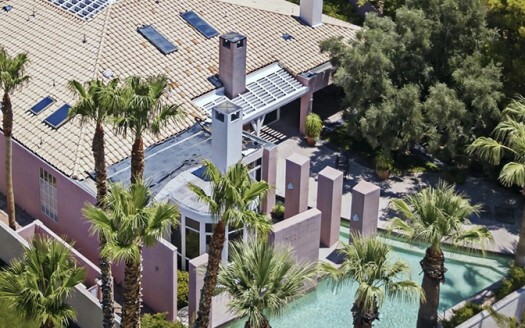 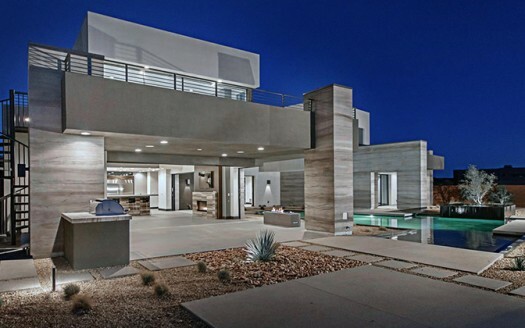 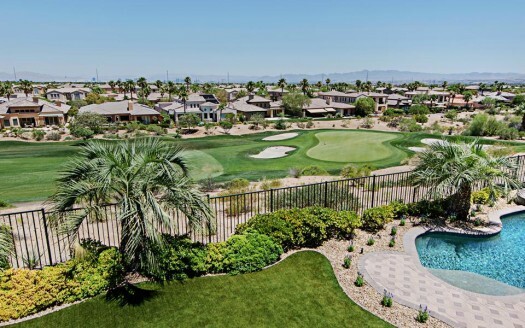 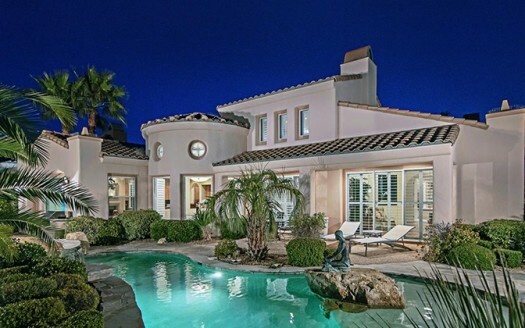 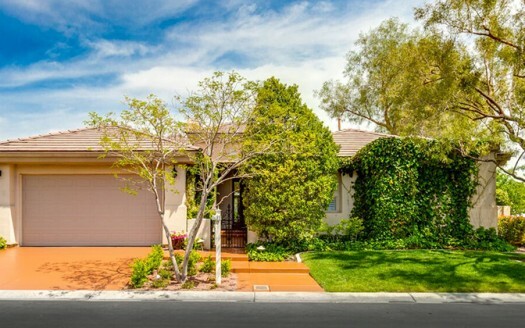 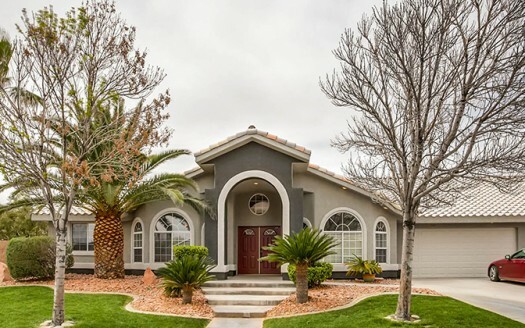 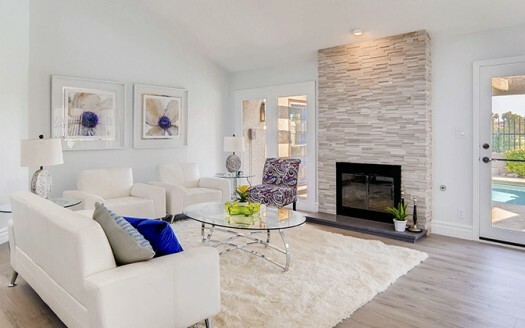 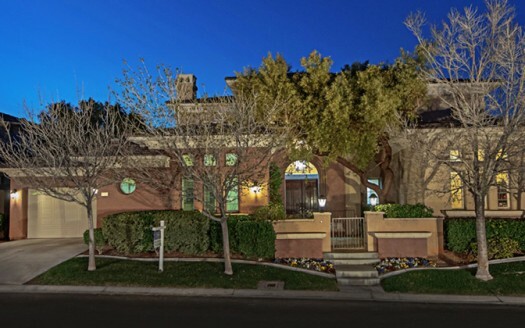 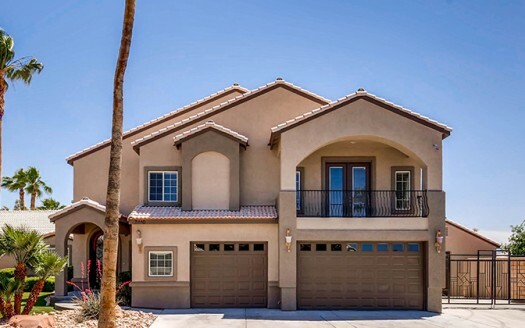 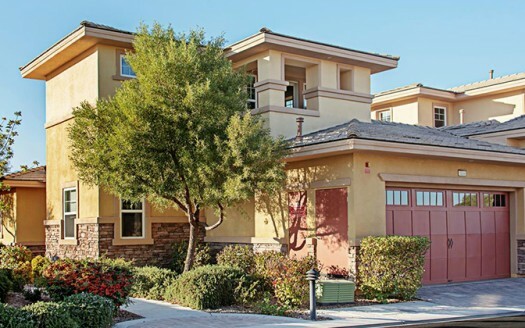 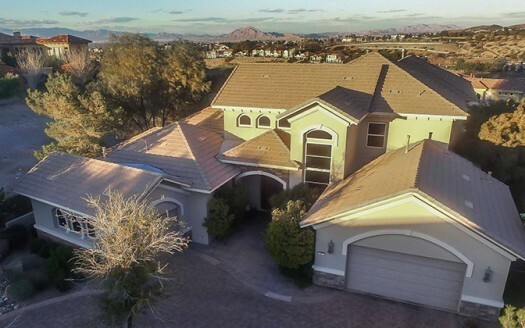 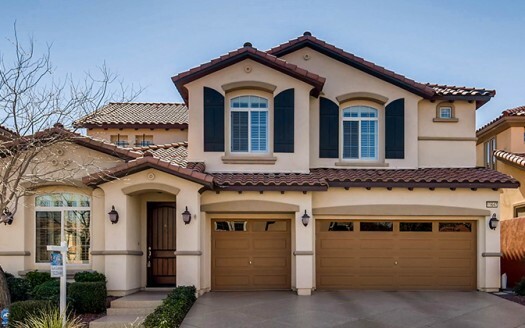 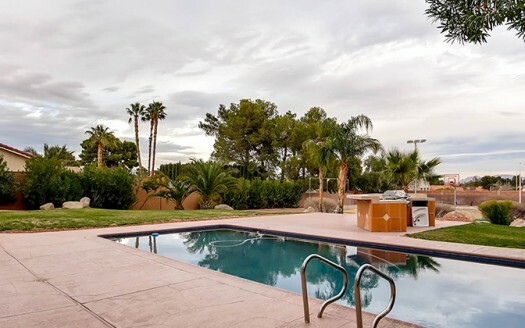 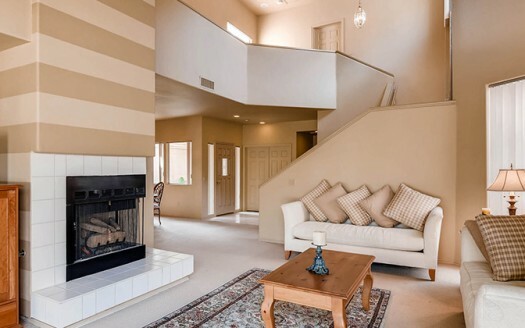 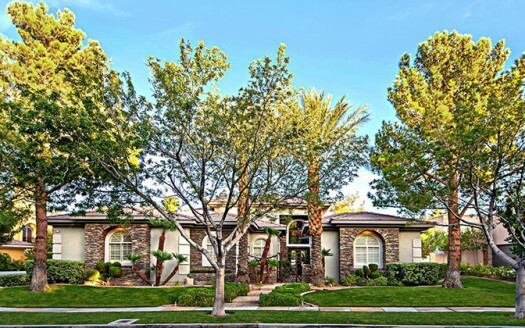 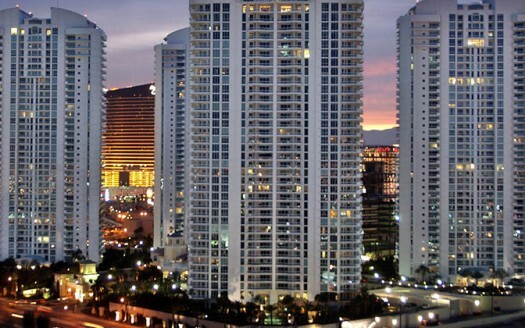 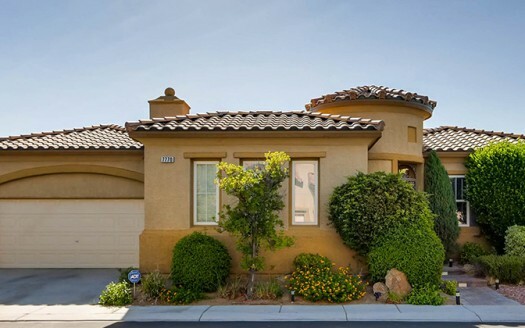 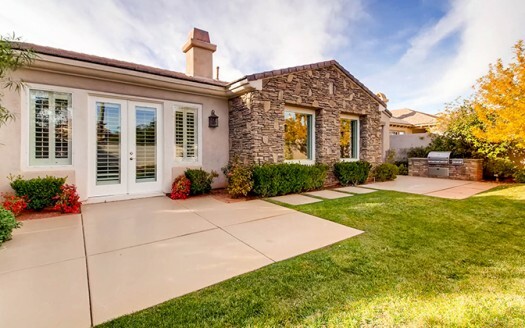 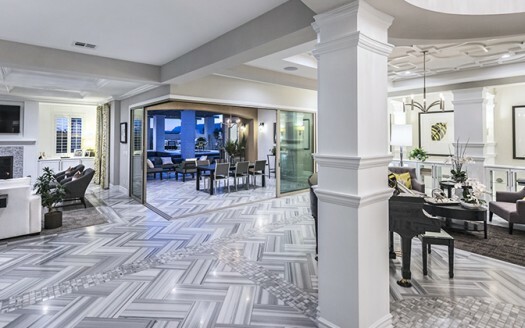 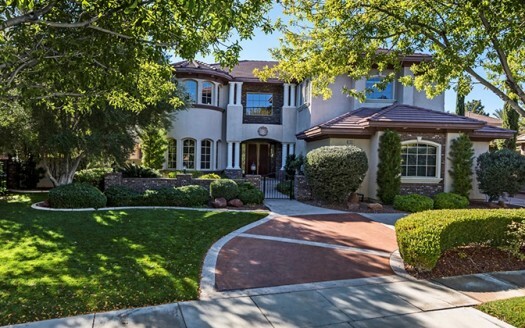 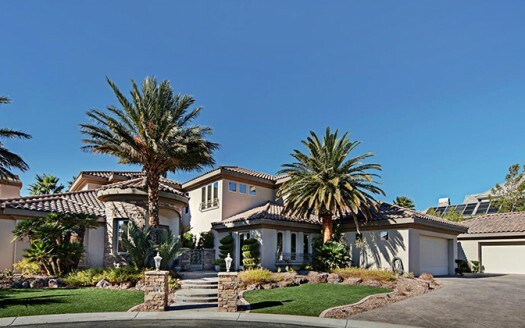 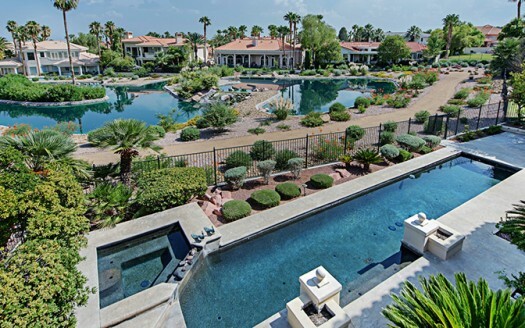 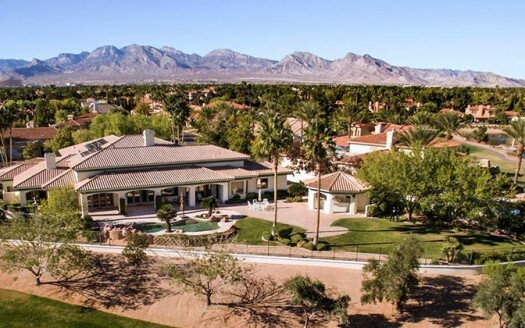 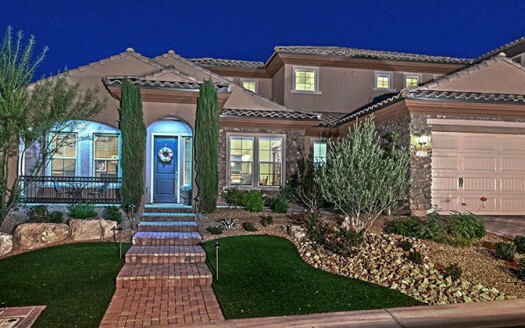 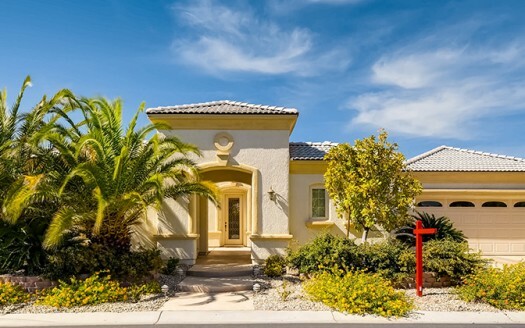 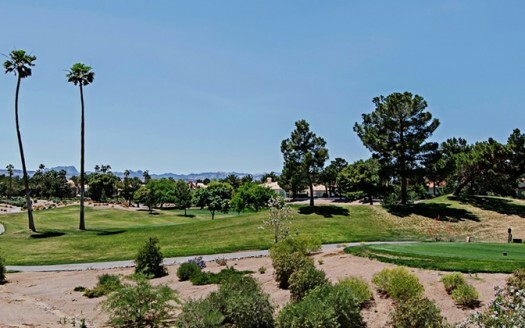 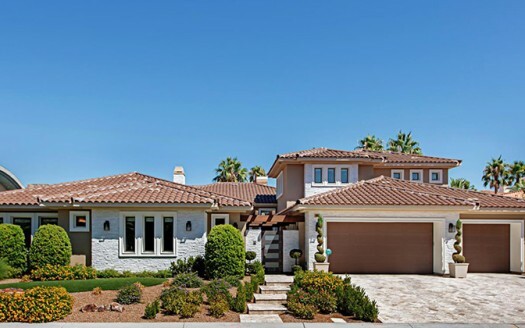 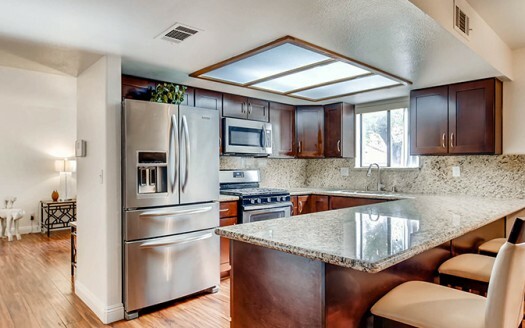 Luxury & modern living in The Ridges, Las Vegas! 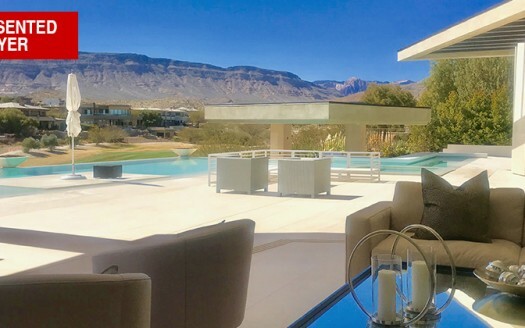 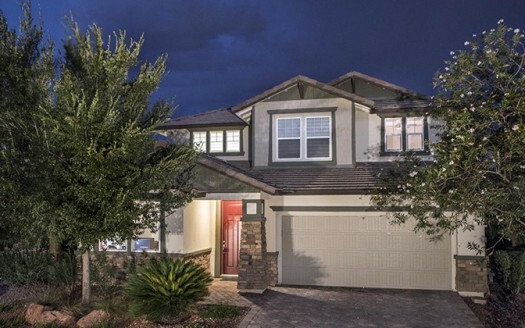 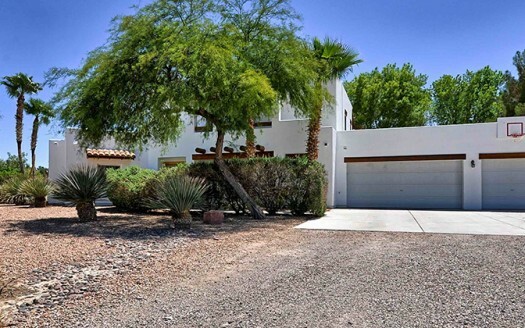 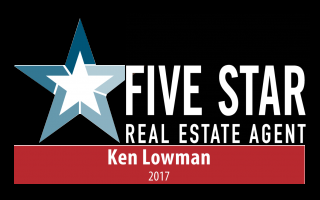 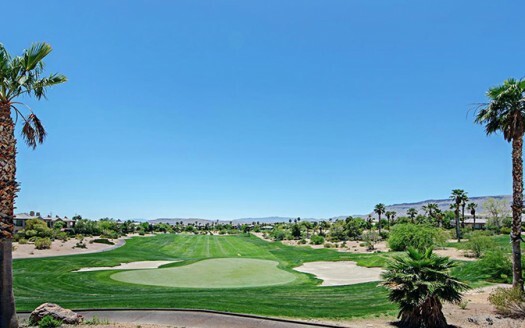 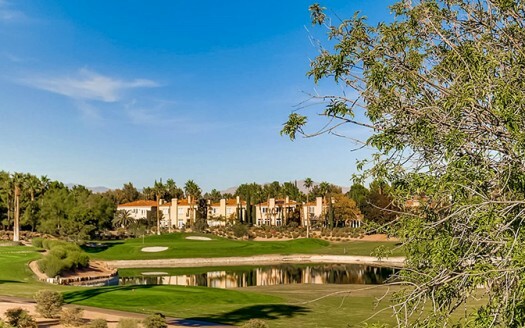 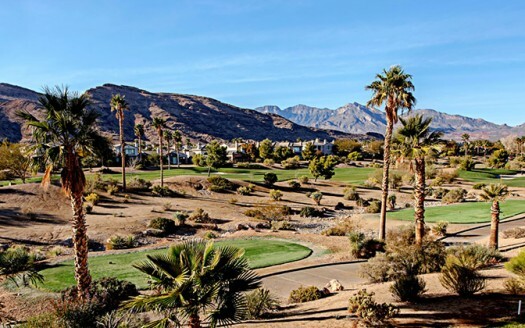 Single story beauty with stunning golf and mountain views! 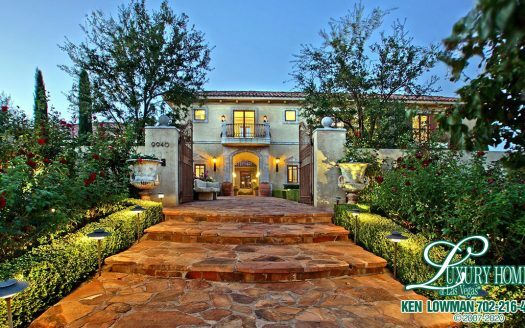 Breathtaking custom luxury estate home with nearly 6,000 square feet on a .48 acre lot!